We had an exceptional guide named Gary, who was very communicative, informative and friendly. 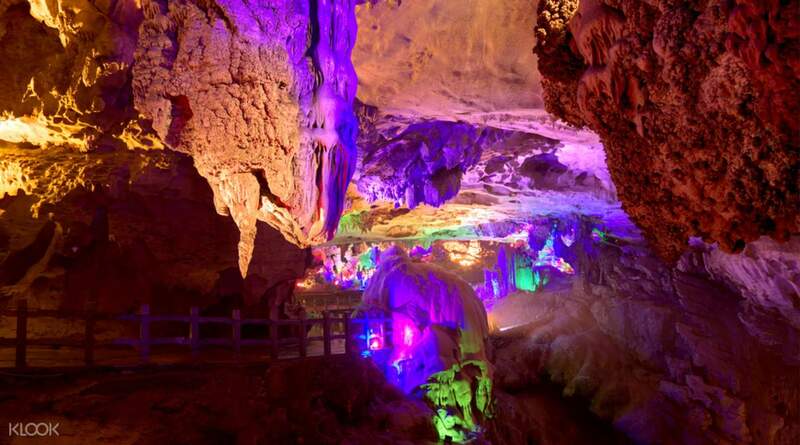 This is a good way to see the impressive nature of Guilin. Gary took us to a lovely restaurant in the Centre of Guilin with some excellent choices and although our dietary requirements didn’t get through to him. When we told him in the morning he quickly called the restaurant and informed them. I would definitely recommend! Furthermore it really only took half a day! Lying in a secluded part of South-West China, for centuries the scenery of Guilin has been called 'the most magnificent under heaven'. 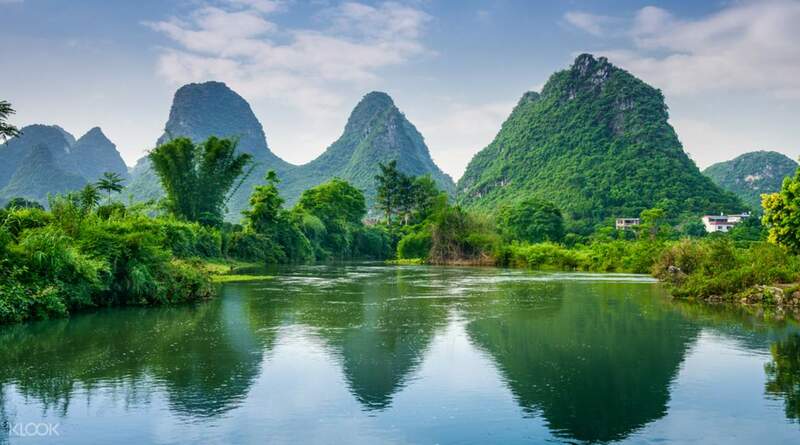 Guilin is famous for the abundant beauty in the form of its rolling green mountains, elegant waterways, and majestic caves. 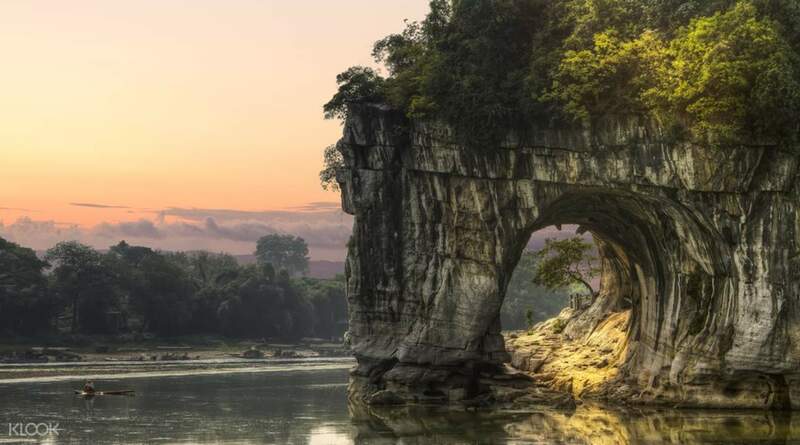 On this one day, private tour, you'll experience the best of Guilin with a full day sightseeing taking in Fubo Hill, Reed Flute Cave, and Elephant Trunk Hill. After a typical Chinese lunch which is included in the tour, go on to explore the Ming Dynasty era Mansion of Prince Jingjiang, before finishing the tour with a stroll around the magnificent Seven Star Park. We had an exceptional guide named Gary, who was very communicative, informative and friendly. This is a good way to see the impressive nature of Guilin. Gary took us to a lovely restaurant in the Centre of Guilin with some excellent choices and although our dietary requirements didn’t get through to him. When we told him in the morning he quickly called the restaurant and informed them. I would definitely recommend! Furthermore it really only took half a day! We had an exceptional guide named Gary, who was very communicative, informative and friendly. 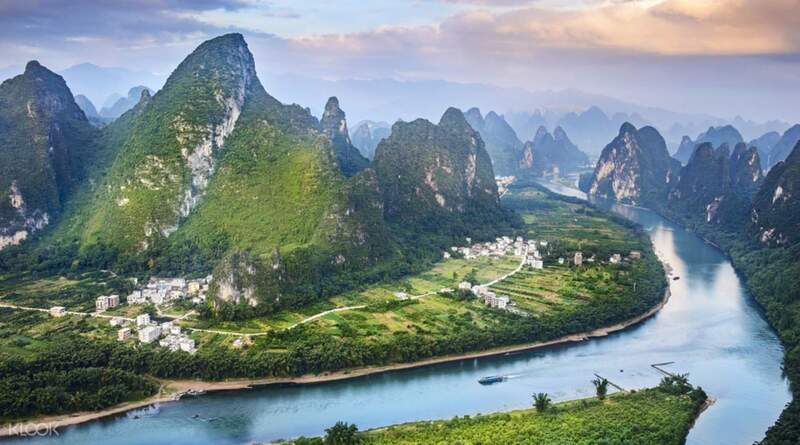 This is a good way to see the impressive nature of Guilin. Gary took us to a lovely restaurant in the Centre of Guilin with some excellent choices and although our dietary requirements didn’t get through to him. When we told him in the morning he quickly called the restaurant and informed them. I would definitely recommend! Furthermore it really only took half a day! city and hills are interesting ; is possible to enjoy nice views at the top of the hills . caves are simply wonderful ! city and hills are interesting ; is possible to enjoy nice views at the top of the hills . caves are simply wonderful !